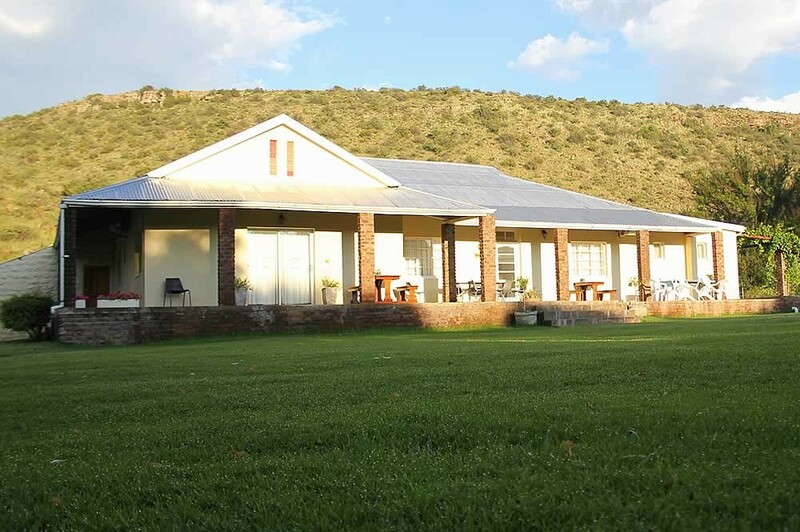 Welvanpas Guest House is situated on a lovely farm within a 14 km drive of Middelburg. Guests are offered a choice of staying in one of five(5) en-suite rooms, two Self-catering Units or in one of the Caravan and Camping Sites. The Self-catering Units(2) are furnished with 4 single beds each with en-suite bathrooms fitted with showers. 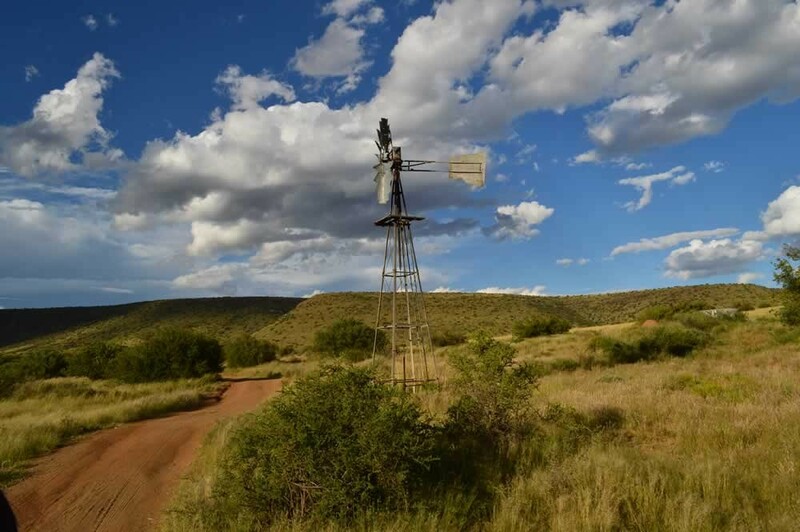 For our self-catering guests we offer a small kitchen equipped with a gas stove, fridge, microwave, crockery and cutlery.There are a shared dining-, sitting area and built-in braai for our guests with DSTV. 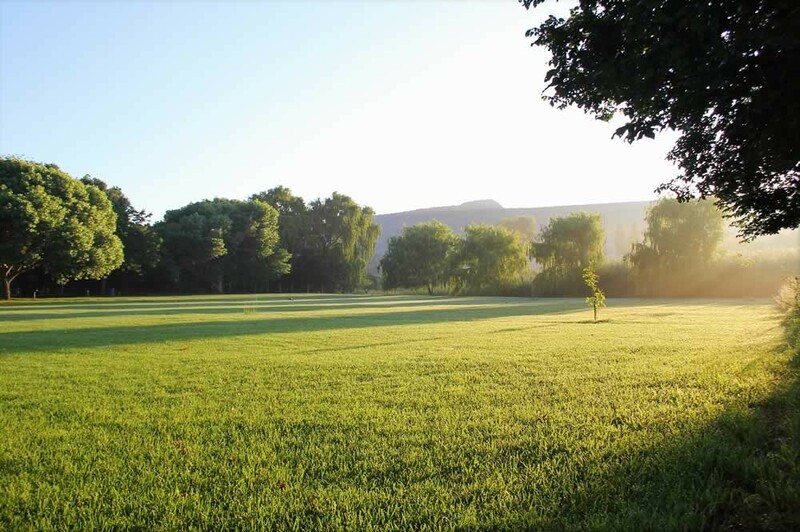 There are 12 electrical Caravan and Camping Sites which are equipped with running water and braai facilities. The sites have modern ablution facilities with hot water and a scullery available to our guests. We offer guided or unguided day hikes on the farm and it is a bird lovers paradise. After a busy day our guests can cool down in our swimming pool. With prior notice we offer dinner and breakfast to all our guests at very affordable prices.